Senior and Junior’s fathers are brothers and business partners. 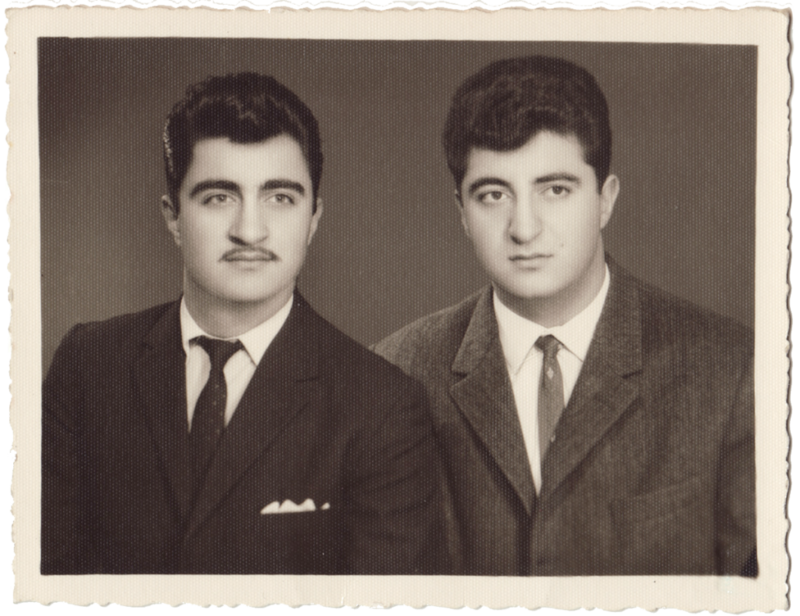 Lambros and Pantelis Dontas (later nicknamed Louie and Pete) made their way from a small island in Greece (Chios) to the bright lights of New York City in the 1970s. Pete lived in Brooklyn with his wife Eugenia, and two kids, Kalliope and Michael (aka. 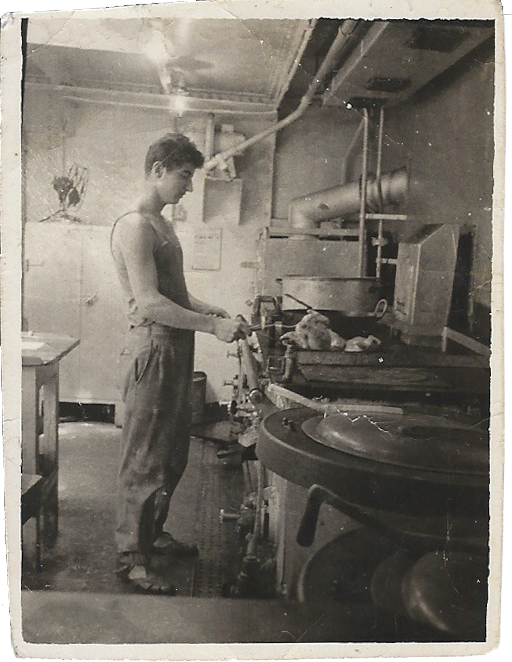 Mike Sr.) Pete worked as a chef in the merchant marines before he came to the states and later at various restaurants in Brooklyn and Chester, PA. 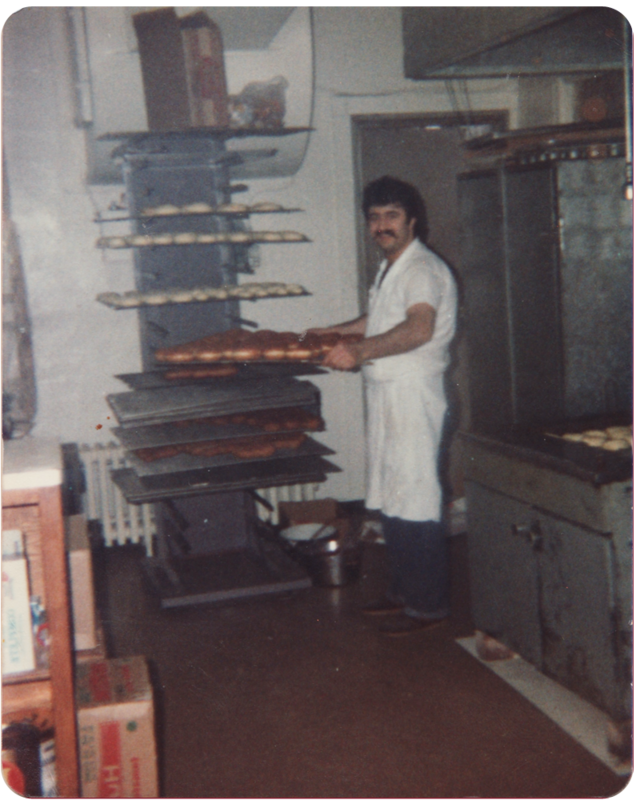 In 1977 Louie made his way to the states, where he learned to make donuts, and to save money he lived with his brother Pete and his family. One fall night, Louie went to a Greek dance in Astoria, NY and met a nice young lady. Ten months later they were married, and they decided to start their family in Bethlehem, Pa. Over the next couple of years they had two kids as well Michael (aka Mike Jr.) and Keri. In 1980, with a couple bucks in their pocket, Louie and Barbara purchased a small coffee shop on Hamilton Street, in Allentown. They called it Tastee Donuts. Louie saw an opportunity in the Lehigh Valley as a great place to make an honest living and raise a family, so he invited Pete to come and be a partner with him at the donut shop. Both brothers had dreams of making it big on their own. However, they soon came to realize that there is no stronger bond than family. So in 1981 the brothers became business partners. They were successful at the donut shop, each had a couple of kids, their own homes, yet they had a passion to grow. 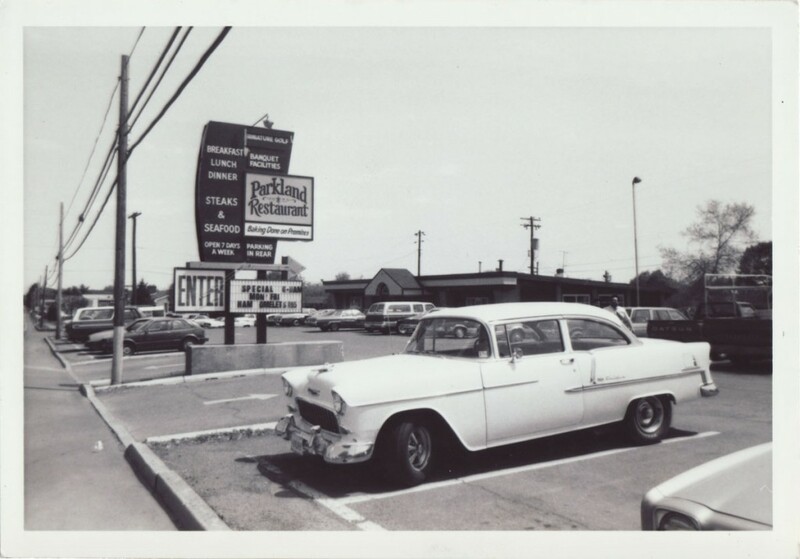 In 1983, they sold the donut shop and purchased Vince’s Drive- In on Walbert Avenue, in the parkland area of Allentown, PA. Aptly so, they named it the Parkland Restaurant. Things started off a little rough at the Parkland, they were having trouble making ends meet, they questioned if they did the right thing by moving to the bigger space. That was up until about a year after they opened, the local food critic visited the restaurant. She and her husband ordered a variety of items from the dictionary size diner menu of the times, which they enjoyed very much. So on her way out, the critic stopped Louie and told him about her experience, mentioning to expect a rush of business on Thursday, the day the review would be published. On Thursday there was a line that wrapped around the building, and the brothers never looked back. By 1986, Louie and Barbara were blessed with another baby Dontas, daughter Georgia. Business was good, family was healthy, but, again, the brother’s wanted another challenge, so they bought another restaurant. The Camelot Restaurant was a fine dining restaurant in the southernmost part of Bethlehem, PA. The property was a restaurant/bar for a long time, dating back it was called, The Heidelberg Inn, We the People, Paul’s Cantina, and Saucon Inn. Unfortunately, it seemed the brother’s luck ran out, they were losing money every day and really came close to losing everything they worked so hard for. Without wanting to, the brother’s decided they had to bite the bullet and chalk the Camelot up as a loss. So, in 1994 the property was put up for sale. Thankfully, they thought most of the offers were insulting, so the restaurant sat vacant for 7 years. By the summer of 2001, Sr. and Jr. had finished college and were ready to start their careers. So Louie approached the boys and told them, that if they were willing to work for it, he and Pete would back the boys in a venture together at the closed Camelot Restaurant location. “We wanted to create a place where we could combine the values that we had learned from our fathers, with a scratch kitchen, and sports.” Thus was born Copperhead Grille, a place where you can catch the game in a state of the art facility, enjoy Real Food, and have some fun with your friends and family. We have never stopped evolving, from our team, to our products, even adding another location in 2007 on Airport Road in Allentown. That’s why we consider ourselves the “Evolution of the Sports Bar.” We are Copperhead Grille, the Valley’s Premier Sports Grille.